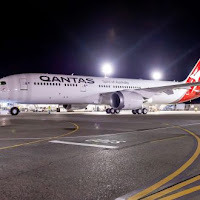 The Australian super airline, Qantas is making adjustments to parts of its Asia-Pacific network, from December 2018, Qantas will operate additional Airbus A330 services on the Sydney-Singapore and Sydney-Jakarta routes to meet the increase in demand. 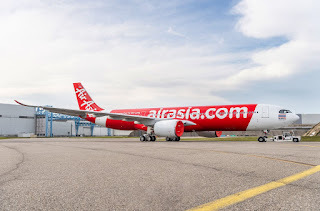 From 13 December, the Sydney-Jakarta services (QF41/42) will increase from five to six weekly, with the additional service operating on Thursdays. From 14 December, a third Sydney-Singapore service (QF83/84) will be added on Mondays, Fridays and Sundays.^ This brings the total Sydney-Singapore services to 17 per week, up from 14 previously. In addition, Qantas will increase its Sydney-Noumea service from three to four times weekly from 12 December 2018, using its Boeing 737-800 aircraft. The additional service will operate on Wednesdays. ^subject to government and regulatory approvals.